With Credence™, seeing is believing. This new high-impact sunglass deals a hefty dose of performance, protection and style. The Credence™ high—impact sunglass deals a hefty dose of performance, protection and style. 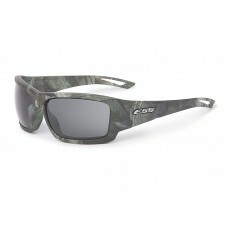 Now available in a Reaper Woods camo frame with smoke gray lenses. The Credence™ frame features low-profile temple arms for comfort with over the ear hearing protection, hats, or helmets for the outdoor enthusiast. The broad lens wrap of the Credence™ provides a wide field of view through distortion-free, military-grade polycarbonate. Credence’s frame geometry is engineered for a medium-large fit. The fixed-lens (non-interchangeable) Credence™ sunglass is available in a variety of frame colors and lens options. The ESS Credence™ features a Medium-Large to Large Fit. This Credence™ sunglass is compliant with U.S. MIL SPEC MIL-PRF-31013 (clause 3.5.1.1), ANSI Z87.1-2010, CE and U.S. Federal OSHA. 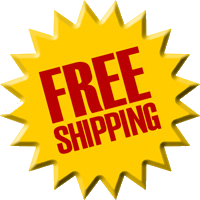 All ESS lenses provide 100% UVA/UVB protection. 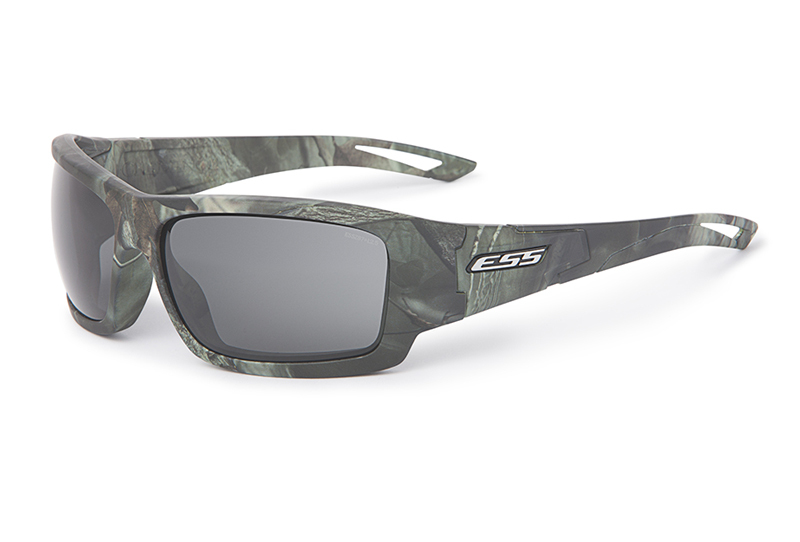 ESS 5B REAPER WOODS LIMITED EDITION SUNGLASSES 5B (Reaper Woods/ Mirrored Blue Polarized L..
ESS 5B REAPER WOODS LIMITED EDITION SUNGLASSES​ 5B (Reaper Woods/ Mirrored Copper Lenses) ..